In August 2005, someone stole Dorothy’s ruby slippers, the shoes famously worn by Judy Garland in the iconic 1939 film The Wizard of Oz. They were taken from the Judy Garland Museum in Grand Rapids, Minnesota, the town where Garland was born. At the time of their theft, police had no clues or suspects, but today the Grand Rapids Police Department and the FBI announced that they’ve finally recovered the stolen pair. But even so, many questions still surround the mystery of who stole them and why. 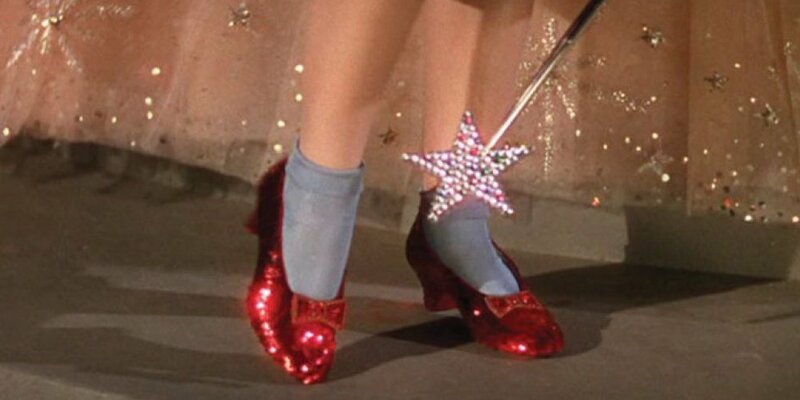 The ruby slippers in question were actually one of three pairs used during the shooting The Wizard of Oz. Private collector Michael Shaw had loaned the shoes to the museum as part of a tour when they were stolen. Whoever stole the ruby slippers entered the museum after hours by breaking a back window, smashing a plexiglass case containing the shoes and then slipping out with only a single clue left behind — a single red sequin from the shoes themselves. For some reason, when the shoes were stolen, the alarm system didn’t alert police, so the police department’s initial investigation began without any evidence or suspects. Grand Rapids Police Sergeant Robert Stein said that many rumors had popped up over the last 13 years about where the shoes might be. 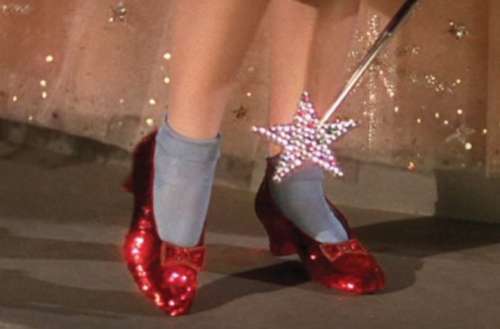 A few times, police were led to reproductions of the ruby slippers, but not the authentic pair actually worn in the film. After receiving a clue about the ruby slippers’ whereabouts last summer, the Grand Rapids police teamed up with the Federal Bureau of Investigation (FBI) and recovered the slippers in Minneapolis earlier this past summer. However, neither the police nor FBI have released additional details about who stole the slippers or why as the investigation is reportedly ongoing. The ruby slippers themselves have an estimated value of anywhere from $1 million to $3 million. The theft of the ruby slippers and the fate of the other pairs used in the film were the subject of the 2016 documentary entitled The Slippers. 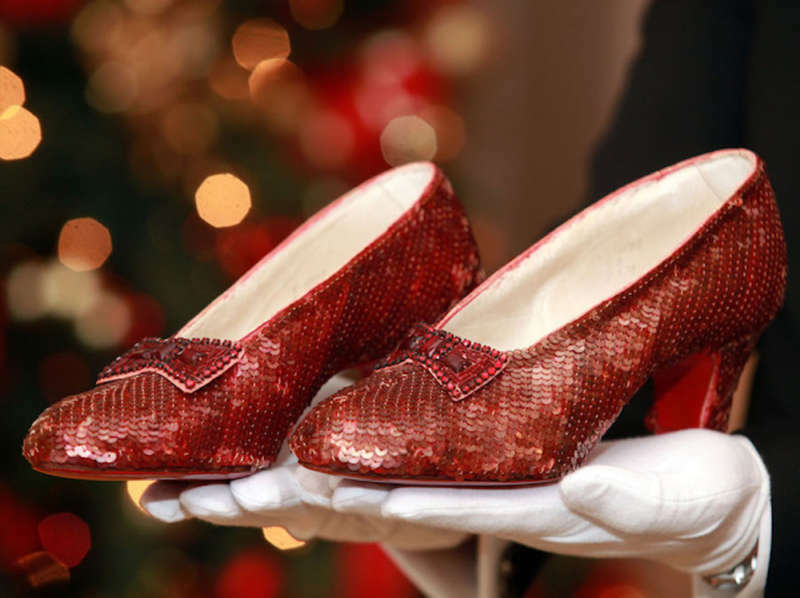 What do you think of the mysterious recovery of Dorothy’s stolen ruby slippers?